4k00:11An exquisitely designed watchtower of the Imperial Palace,Beijing. hd00:42Corner tower of Imperial Palace in the sunset. Taken on the Beijing, China. 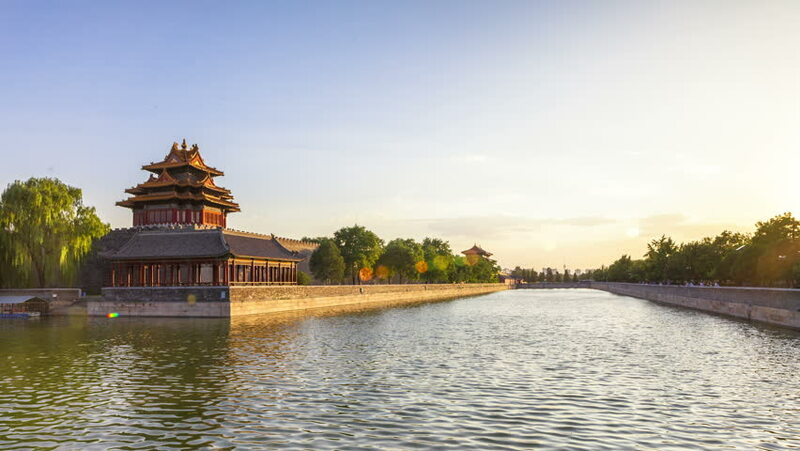 4k00:17China Beijing, the Palace Museum (Forbidden City), outer moat at sunrise,4K time lapse.